Apoia as Rocket Dolls Roller Derby Coimbra! Se não podes estar presente nos nossos jogos e comprar o nosso merch, agora podes fazê -lo online!!! 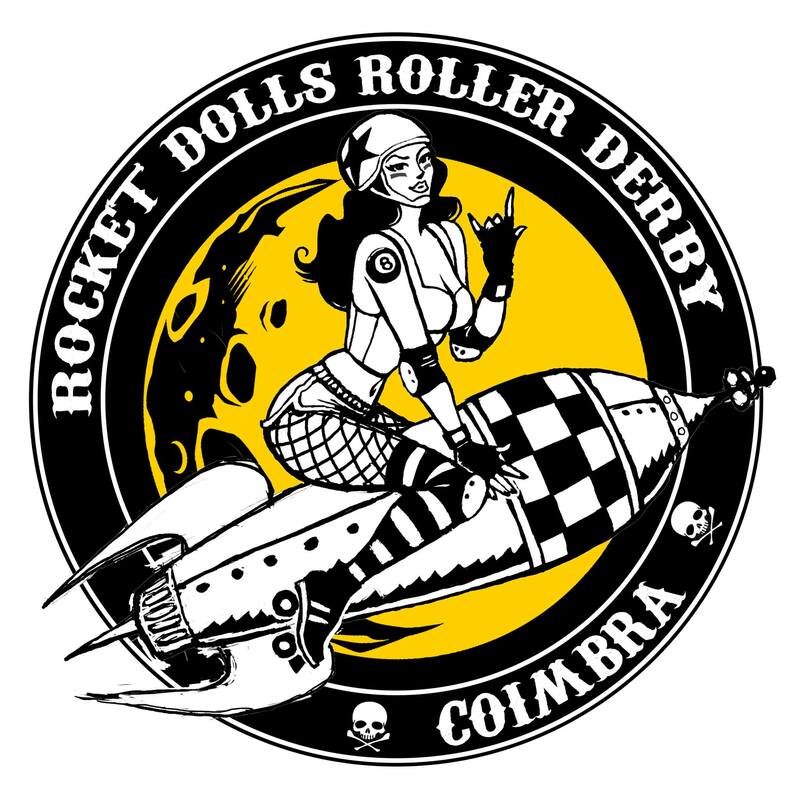 Support the Rocket Dolls Roller Derby Coimbra! Can’t come to our bouts to get your hands on our awesome gear? Now you can buy it online! We will send you the order within five working days!